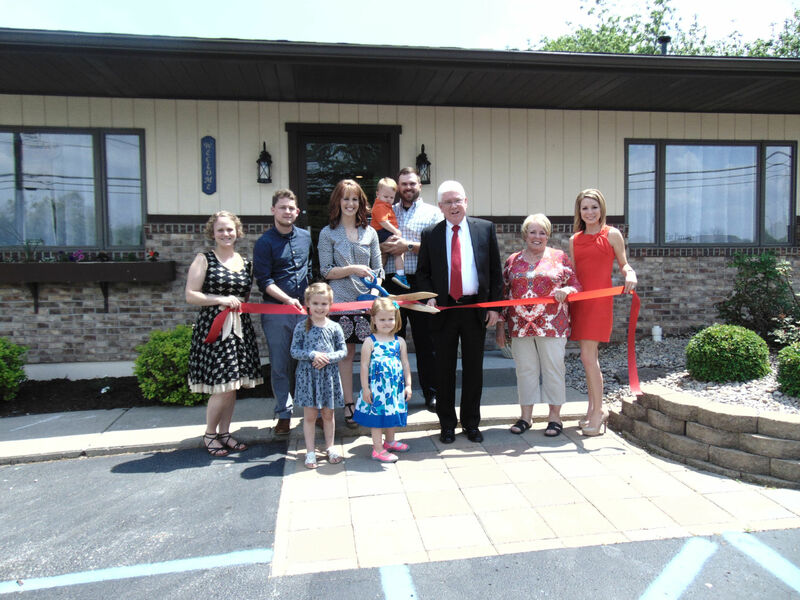 Amy Jo (Werner) Siebert announces the opening of her new salon, Hidden Beauty Salon. “I’ve been a licensed cosmetologist for 11 years. I’ve been blessed to work in a profession that I love with great clientele. I’m excited to start this journey with my husband, Andrew, and three children: Rebecca, 4; Roxanne, 3; and Tanner, 1.5,” she says. The newly-renovated salon is located at 2 N. Huntersville Road, Batesville.